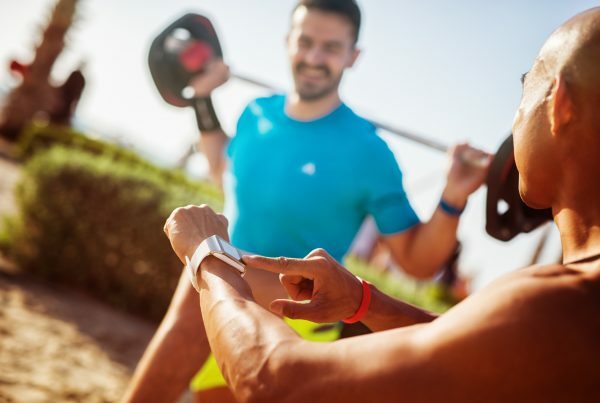 How often has experiencing pain and discomfort from an injury stopped you from enjoying your usual active routine? Many of us tackle the pain but not the underlying cause, meaning the pain soon returns or in some cases gets worse. Reducing pain and allowing people to return to their normal activity is important in our early treatment. 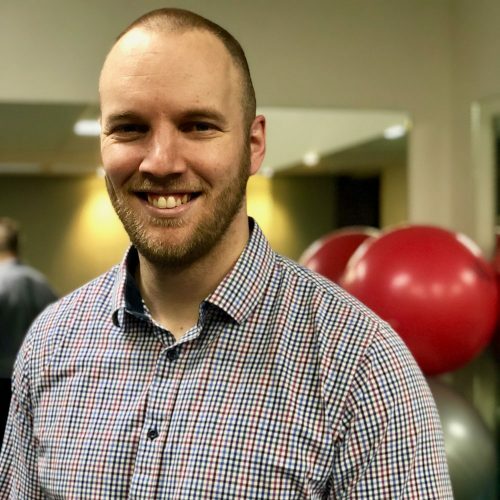 We take the time to accurately identify the real cause of your discomfort and create a plan just for you, helping you reduce the chance of pain coming back. 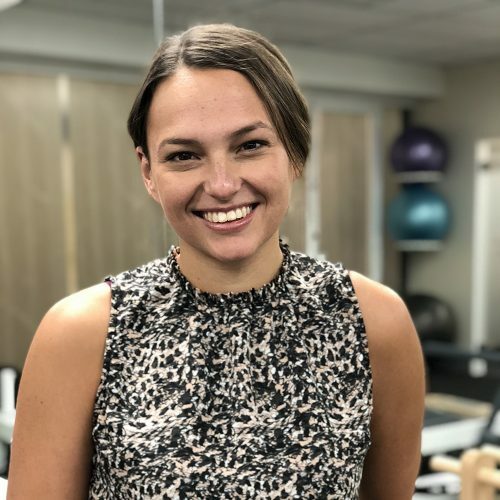 Brooke has post graduate training in specific exercise rehabilitation and Clinical Pilates (APPI). 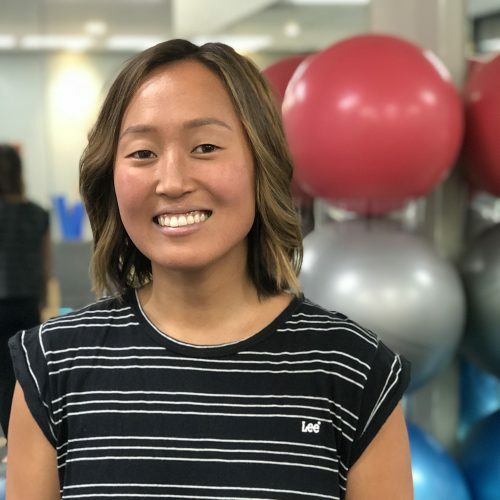 She works across both the North Curl Curl and Manly clinic bridging the gap between sports / orthopaedic physiotherapy and Clinical Pilates group rehab. 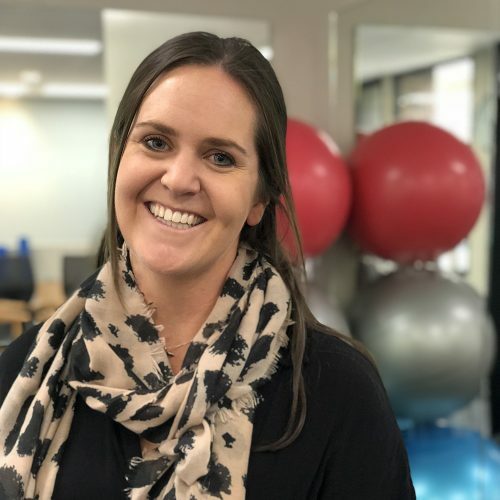 She is available for one to one appointments at NCC and group sessions at Manly, giving patients the opportunity to seamlessly experience the best service possible across the two sites. 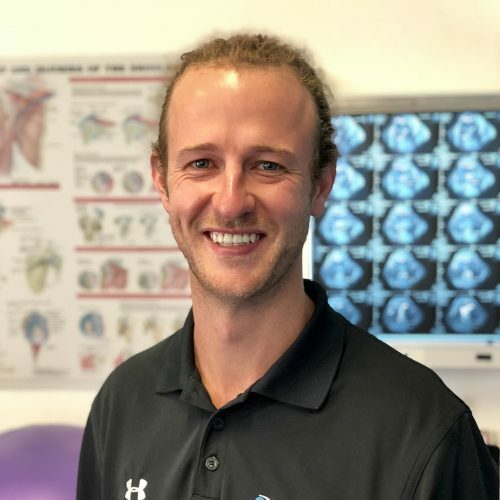 Brooke has a particular interest in treating paediatric patients and developing young athletes, with a focus on pre-screening and injury prevention programs, whilst being able to understand the demands of return to sports both at elite and recreational levels. 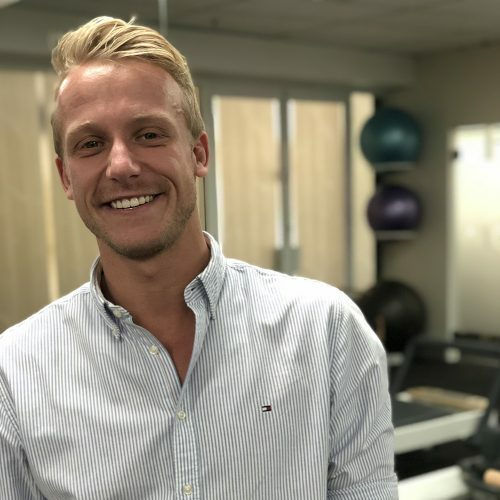 She had developed a dedicated Pilates class just for kids to help them not only recover from injuries, but also move and feel better through fun and engaging exercise programmes.